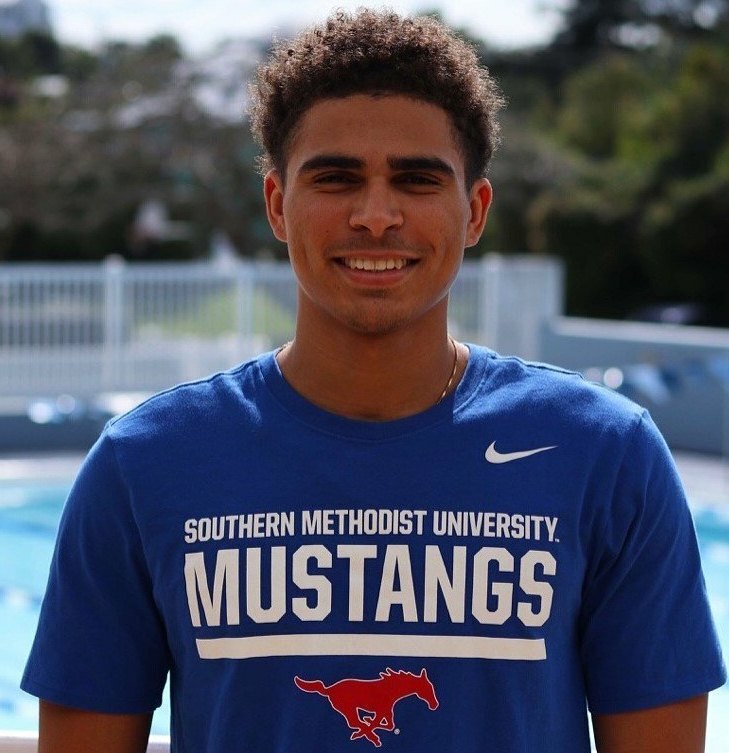 Jesse Washington and his Southern Methodist University (SMU) Men's Swimming and Diving teammates opened the season going 1-1 in dual action against LSU and Loyola New Orleans in Baton Rouge, La. LSU defeated Loyola, who is ranked No. 5 in the NAIA Top 10 Poll, 227-40, but fell to the host Loyola New Orleans, 186-101. LSU is currently receiving a vote in the CSCAA TYR Top 25 Poll. In his first competition for the school, Washington would finish 2nd in the Men’s 200 Yard Freestyle touching the wall in a time of 1:41.46. Washington would also finish 2nd while competing in the Men’s 100 Yard Freestyle clocking a time of 46.54. Washington would swim the third leg of the SMU Men’s 400 Yard Freestyle Relay team that finished 2nd with a time of 3:05.22.